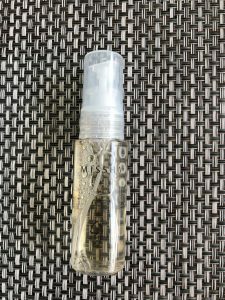 Today’s post is very short but yet handy for those who travel a lot of want to mistify their favorite product in order to use it sparingly. 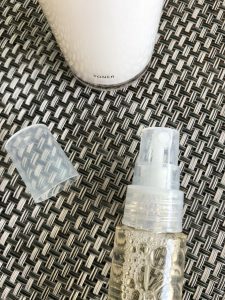 DIY toner mist is something I love to use instead of soaking my precious toner into the cotton pads and loosing half of the product that way. All you need is the toner of your choice and a spray bottle! Ha, not so difficult as you might have thought! Right? Well I could tell you a secret, that the best part of this 2 pc recipe is the actual bottle. 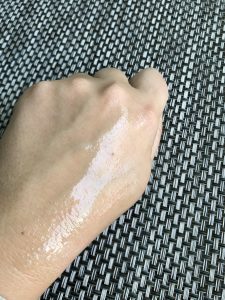 I’ve tried my share of splay on products as I am one of the lazy skin care people and the faster I can apply something on, the better it is for me. 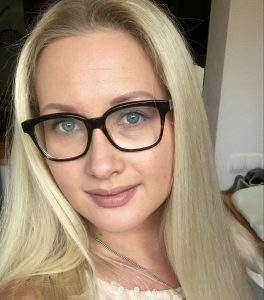 So which products did I use? Simply add the toner into the spray bottle, make sure the lid is on tight so there will be no leaking and you are good to go. Take it to your office, holiday, purse… Really, the options are infinite. I prefer to have one of these in my work bag, gym bag and on my night stand. 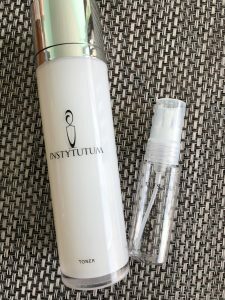 Normally I apply my Institytum toner every time I wash my face with water. I wish you a happy toning experience and may the easy skin care on the go be even easier from now on!